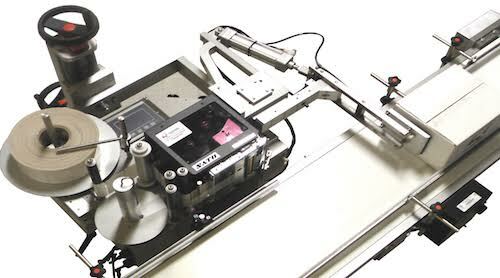 Quadrel Labeling System’s line of printer applicators are particularly well suited to industrial environments. Innovative features include Allen Bradley PLC control and color touchscreen, new rewind brake assembly to accommodate printer back feed, clear Lexan® back cover for PLC status and swing out air cylinder to easily clear label jams. 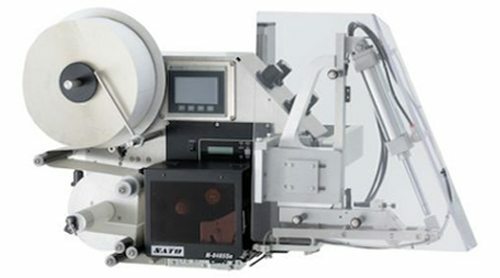 High-performance printer applicator for demanding leading panel corner wrap applications with production rates up to 30 ppm. Features Allen Bradley PLC control and color touchscreen HMI. 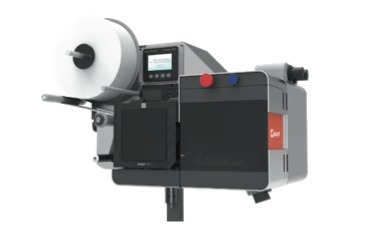 Quadrel’s flagship printer applicator the Q34 features heavy duty plate construction, Allen Bradley PLC controls and color touchscreen HMI for the most demanding applications. 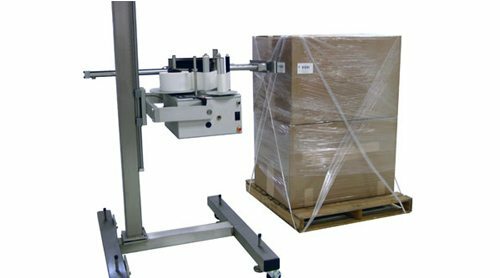 The Q34 pallet labeler was designed for multi-shift operation pallet labeling for side, top, leading edge or adjacent side labeling applications. Features a breakaway stand to prevent tipping or damage. The Linerfree Labeling Solution. Ditch the linered pressure sensitive labels and start saving money. Introducing the Q34-Catalyst activated by NuLabel, the linerfree Print & Apply labeling solution. 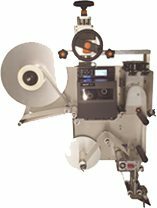 The Q60 Loose Loop Printer Applicator blends print and apply with high speed label application. 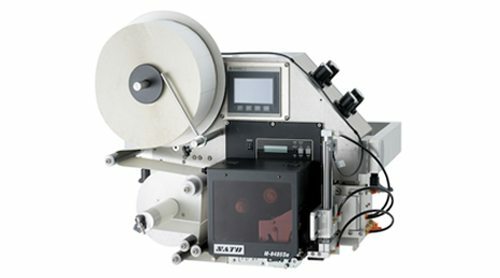 By separating the tasks of Printing and Applying, the printer can print multiple labels without stopping and the applicator can apply labels like a traditional wipe on applicator.